No fewer than 11 automakers are launching 13 plug-in vehicles in 2012, ranging from tiny urban runabouts to sports cars and even station wagons. All will run on electricity alone for all or most of the time. Americans have already purchased at least 2 million conventional hybrids that have gas and electric motors but no plug. But plug-in hybrids and all-electric vehicles have much larger batteries and electric motors with a tiny gasoline engine, if they have one at all. Chevrolet leaped into the fray last year with its Volt, the first mass-market plug-in hybrid electric vehicle (PHEV), a sedan that goes 40 all-electric miles on a charge. It's powered by a 111 Kw electric motor and a gas engine that recharges its battery. About the same time, Nissan launched its all-electric 100-miles-on-a-charge LEAF Hatchback. So far, seven plug-in models are for sale or lease: the two from Chevrolet and Nissan and other less widely available models from Mitsubishi, Daimler, BMW, and others. But new models will be hitting showrooms soon. Ford is rolling out its Focus EV; Toyota, its Plug-in Hybrid Prius and, later this year, its RAV4 EV. 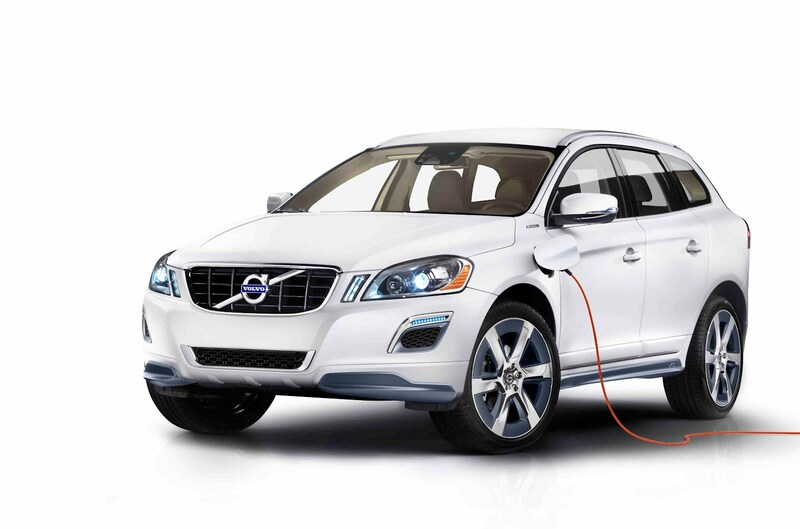 Volvo is offering a XC60 PHEV station wagon; Honda, its popular Fit as an EV; and Daimler, its distinctive two-seater Smart as an EV; to name just a few. Automakers have projected US sales of about 100,000 electric vehicles this year.